Since 1985 Mark & Janis Moss have led trips into the Bob Marshall and established one of the best known reputations in outfitting in the state. Swan Mountain Outfitters is honored and considers it a privilege to continue the legacy of the Moss’s. 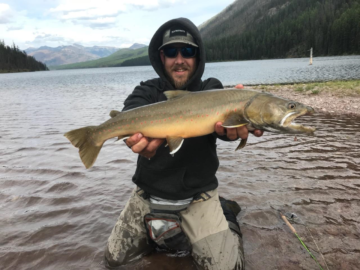 Swan Mountain Outfitters has emerged as the largest horseback based outfit in Montana with operations in the Swan Valley, Glacier National Park and the Bob Marshall Wilderness. The company has several location throughout Flathead, Lake, Missoula and Glacier counties and serves as the exclusive trail ride provider in Glacier National Park. The addition of Salmon Forks Outfitters brings about a decade’s dream of owner Pat Tabor who has waited patiently to acquire the premier location and offerings enjoyed by the Moss family for the last 30 years. 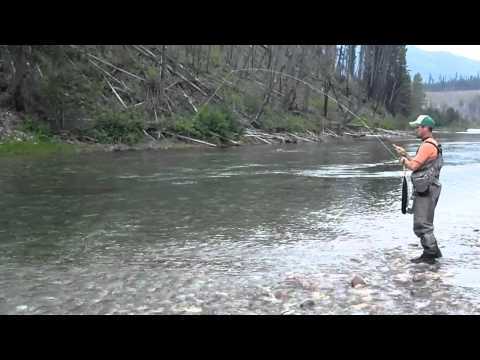 Salmon Forks Outfitters will continue to offer the following services as well access to indicated location: Montana Fly Fishing, Guided Pack Trips, Horseback Trips, Montana’s Chinese Wall, South Fork Flathead, White River, Big Salmon Lake & many other beautiful places in this great wilderness.